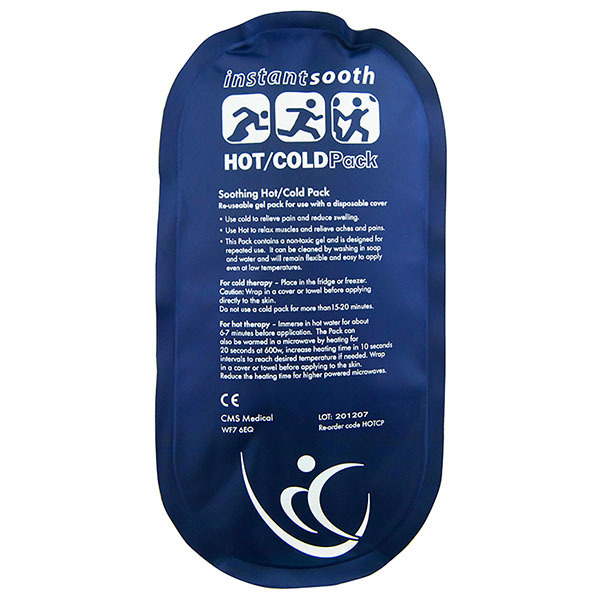 Physical Sports First Aid offers a comprehensive range of hot & cold therapy products, which are a key element of sports first aid and rehabilitation. 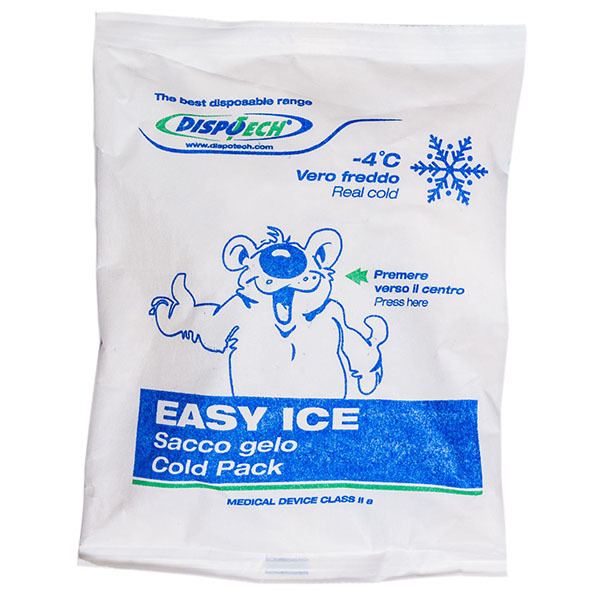 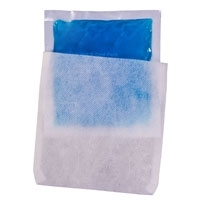 Immediately applying cold to an injury such as a sprain, strain or bruise - for instance by using an instant ice pack - results in pain relief and helps to control swelling. 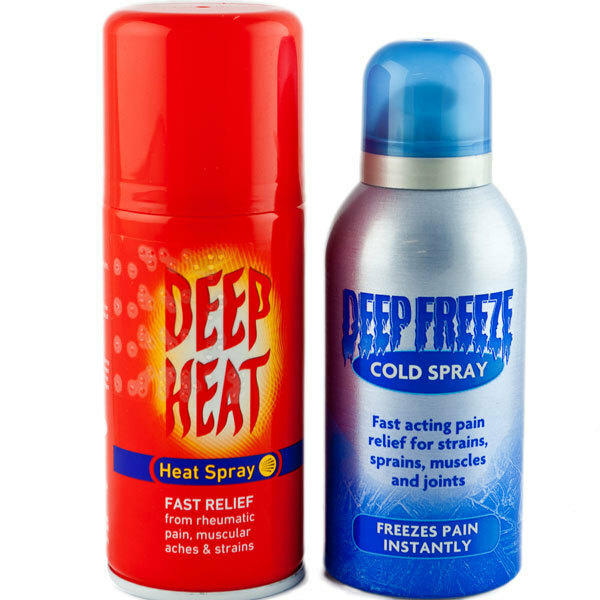 After the first 72 hours, applying heat can soothe the ache and reduce stiffness.